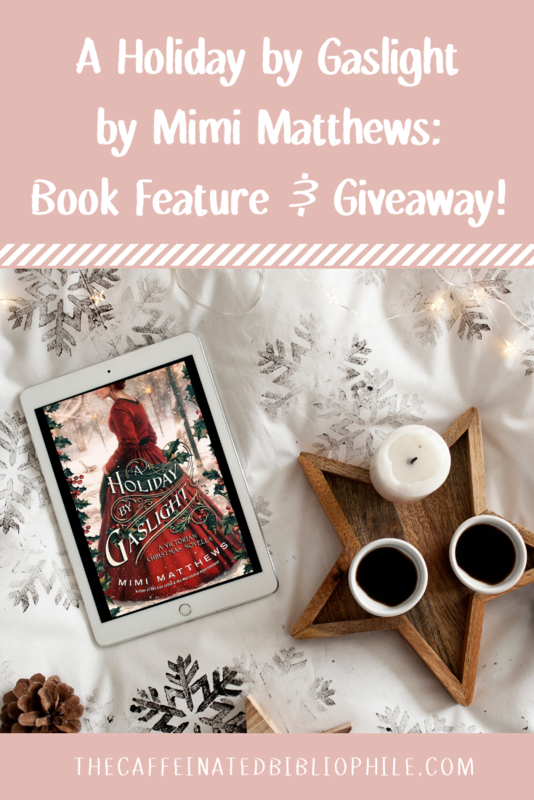 I am so excited to feature Mimi Matthews’ holiday release, A Holiday by Gaslight. If you love reading a Victorian Christmas Romance novel - you will throughly enjoy this one! And how gorgeous is this cover?! It gets me so excited for all the Christmas festivities! Below you will find more about the book and enter to win a copy of the book. I hope you enjoyed learning about Mimi’s holiday novella! And good luck if you entered the giveaway!